​Make use of the great features of our calendar below to search for classes. Use the arrow keys next to the date to move from month to month. View the classes as a calendar by choosing Monthly option​, as list using the Agenda option, or as a Pinboard. 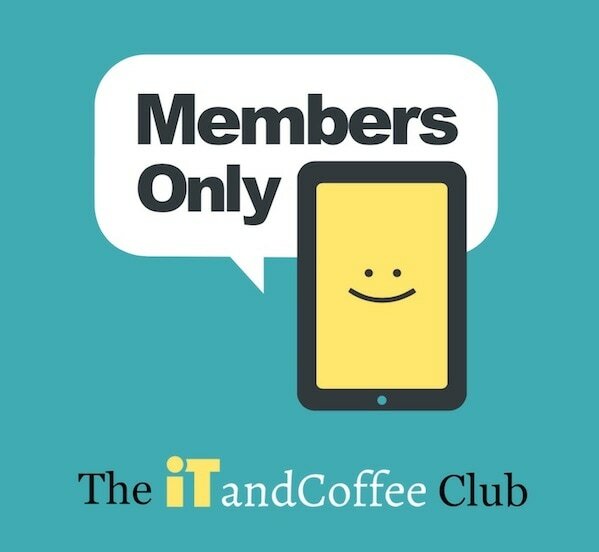 Discounts available for iTandCoffee Club members. Visit The Clubhouse for details. Other topics that may be run, based on demand. Let us know if you are interested.